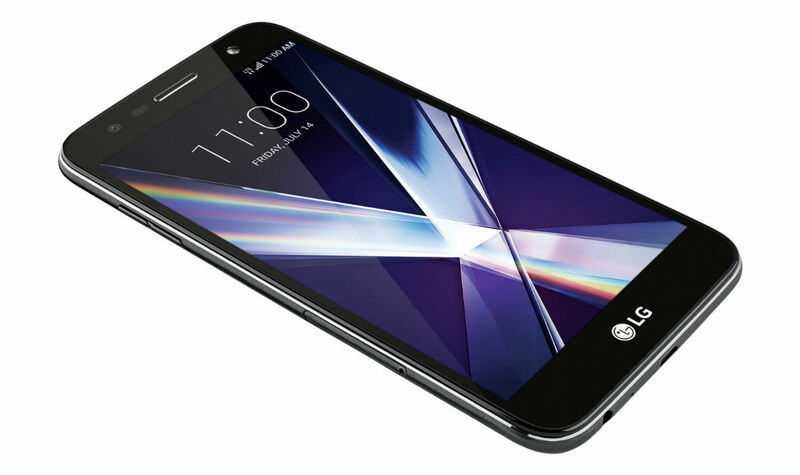 Xfinity Mobile has added a new device to its lineup this week, the LG-made X Charge. Featuring a 4,500mAh battery, its designed to last a very long time, even cited as being the company’s largest smartphone battery offering. Beyond that big ol’ battery, you’ll find a 5.5″ HD display, octa-core processor clocked at 1.5GHz, 2GB RAM, 13MP rear-facing shooter, 16GB storage, microSD support, LTE (Xfinity Mobile runs on Verizon), plus Android 7.0+. That’s a decent set of specs, depending on the price. As for the price, we don’t have that exact info yet, but we do know the device will go on sale starting tomorrow. If we were to compare it to a similar offering, Xfinity Mobile also offers the LG-made X Power, which comes with a $5.50/month price ($132 full retail). I can’t imagine the X Charge going for much more.